Don’t let a blank canvas or empty word doc intimidate you! 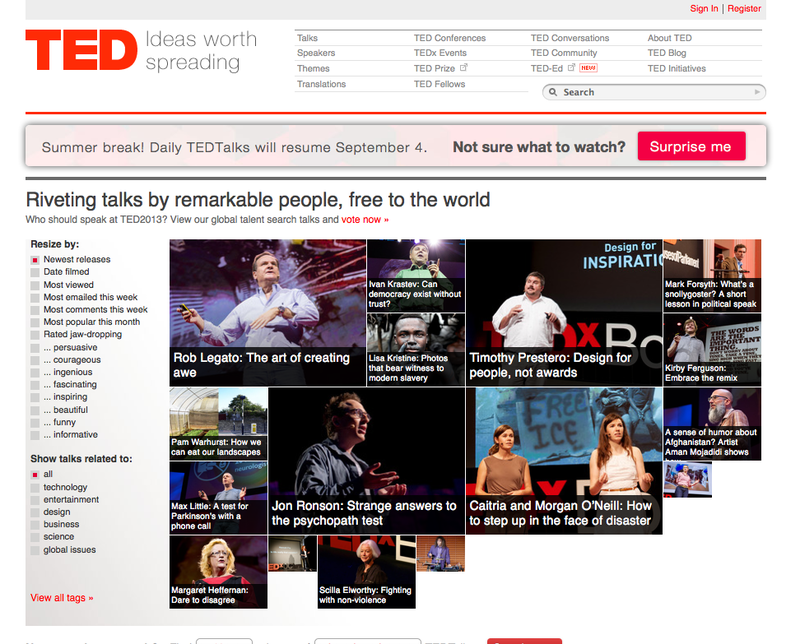 Take a look at these ten fabulous websites to boost your creative thinking. They can be helpful to just about anyone, from artists and writers to entrepreneurs and CEOs. Enjoy! Most people are familiar with Pinterest’s DIY and crafty benefits, but did you know there are bulletin boards for business ideas, articles with specific topics and so much more? 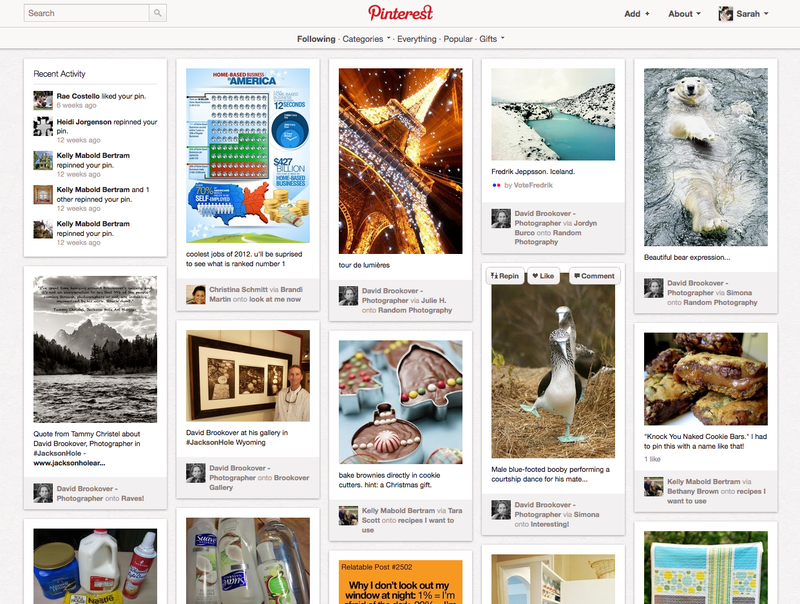 Worth trying for more than just visuals – try Pinterest out for business-related subjects as well. 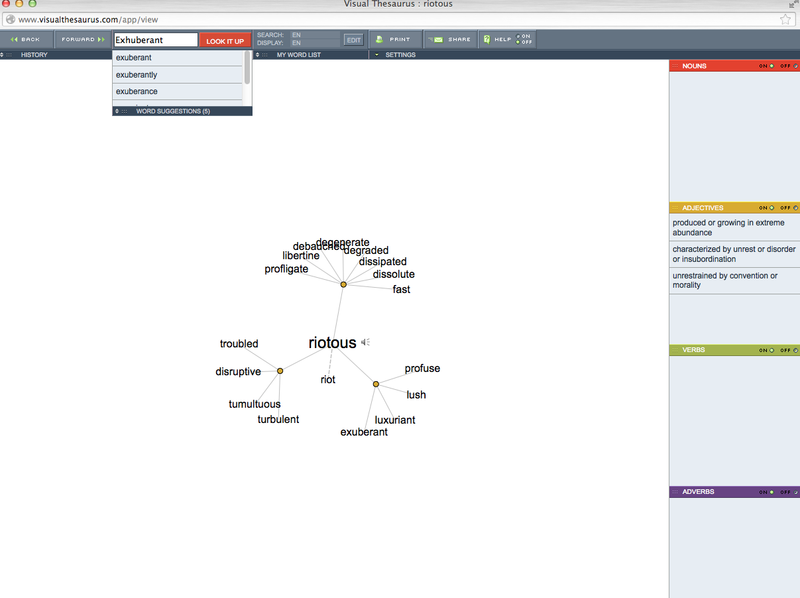 The ideal brainstorming, flow-charting, stream of consciousness thinking tool. Enough said. 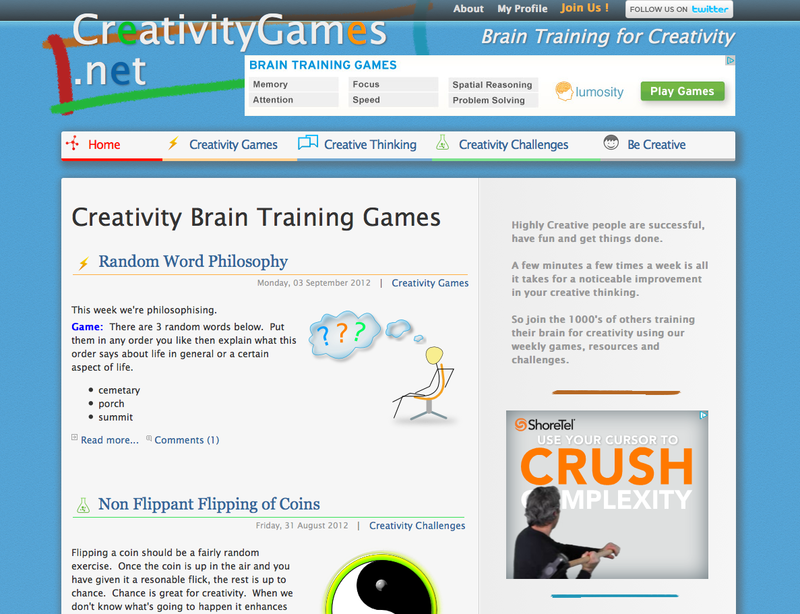 Have some fun with these random games to stimulate creativity. Free, fast, and fabulous. 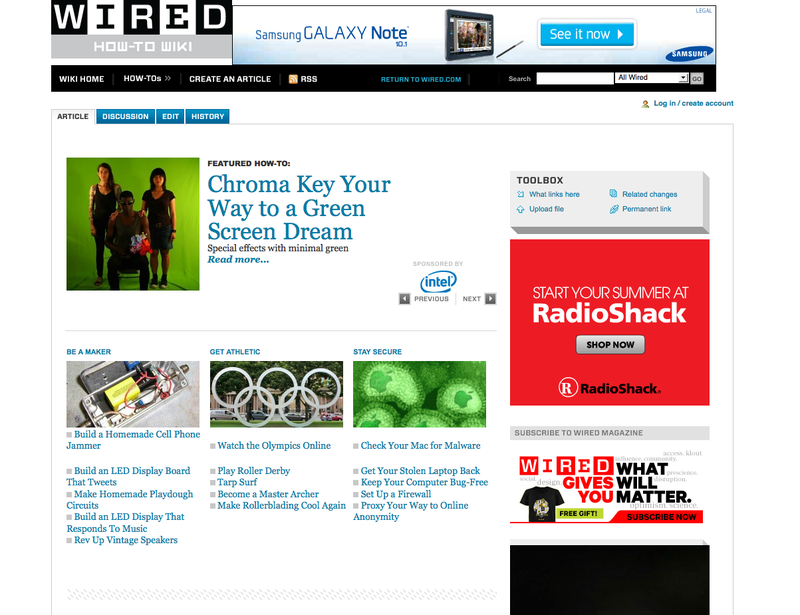 The well-known magazine has a “wiki” section dedicated purely to “how-to’s” from how to be green to how to be athletic to how to stay secure. Basically a “favorites playlist” of websites. 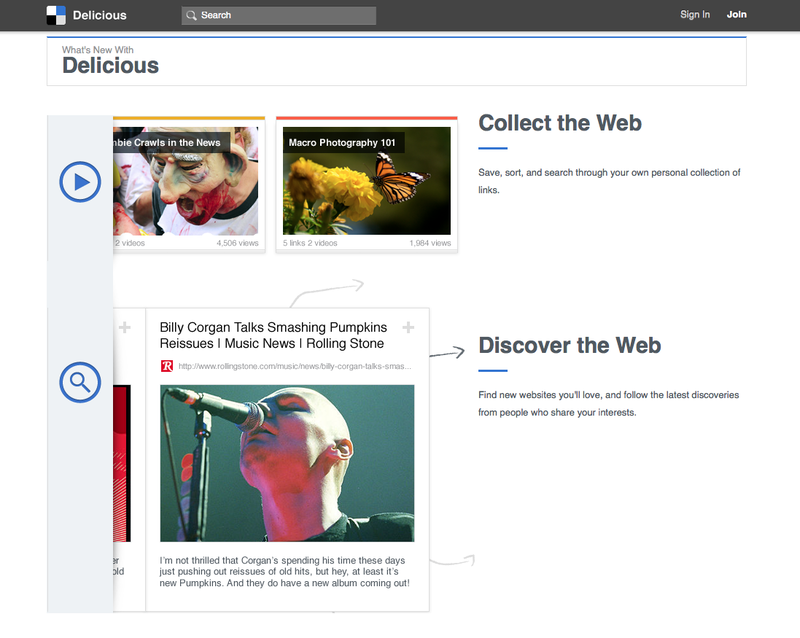 Delicious allows you to create your own collection of favorite websites and categorize/search by applying keywords, or browse someone else’s collection of their favorite websites.